Żyć z sensem. Praktyczne zastosowanie logoterapii. 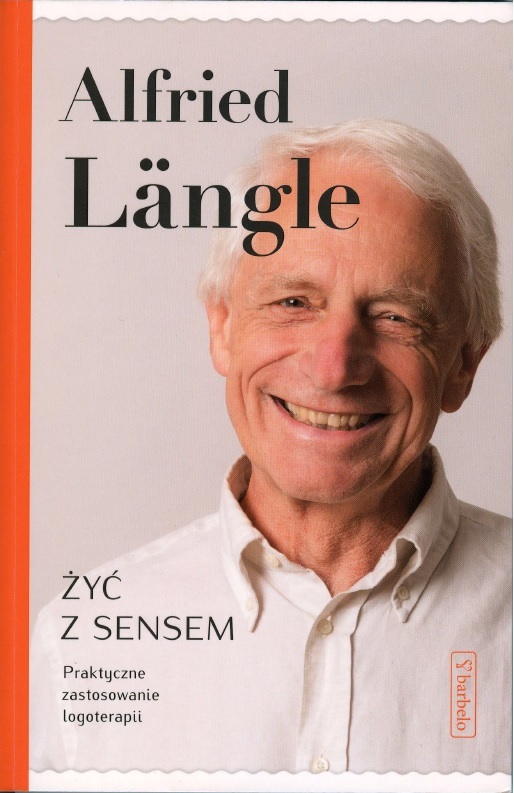 Polish translation of the German book "Sinnvoll leben" about meaning in life and how to find it. Meaning and fulfillment in life - the approach of EA.